Donna Brazile, Yolanda Caraway, Leah Daughtry and Minyon Moore are four of the most influential African American women in the United States. Together, they call themselves the Colored Girls. 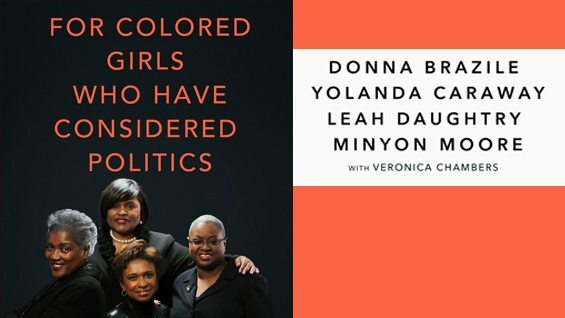 The quartet will discuss their book “For Colored Girls Who Have Considered Politics,” which touches on their friendship and how it has changed politics in America.